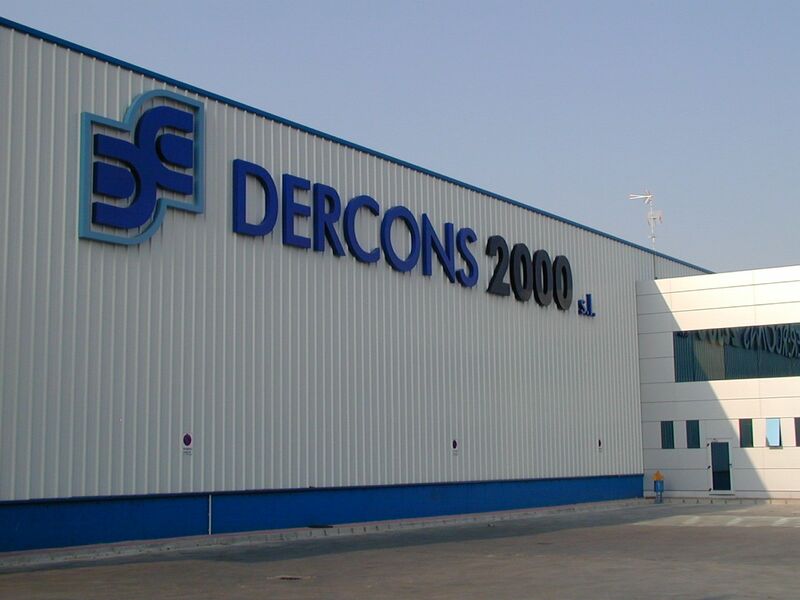 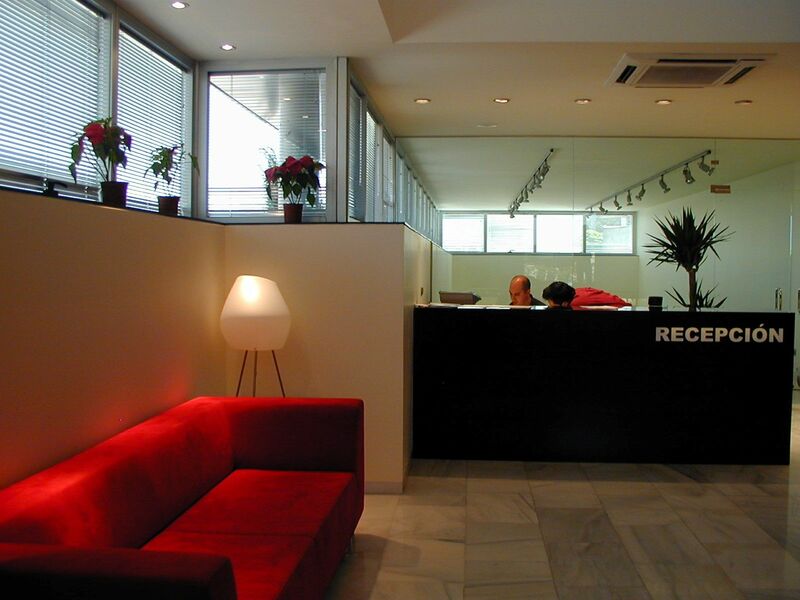 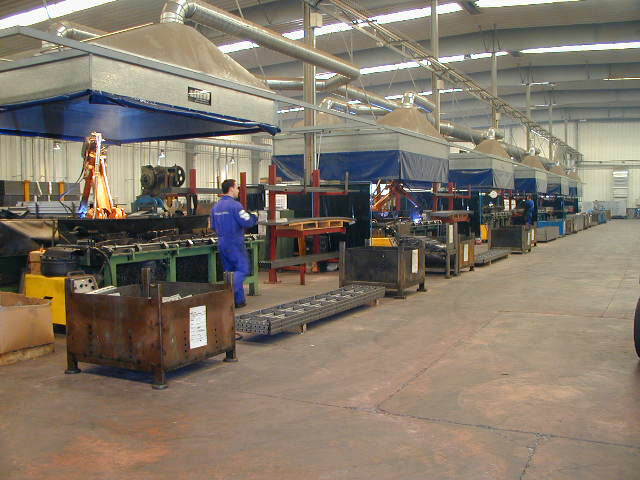 DERCONS 2000, s.l. 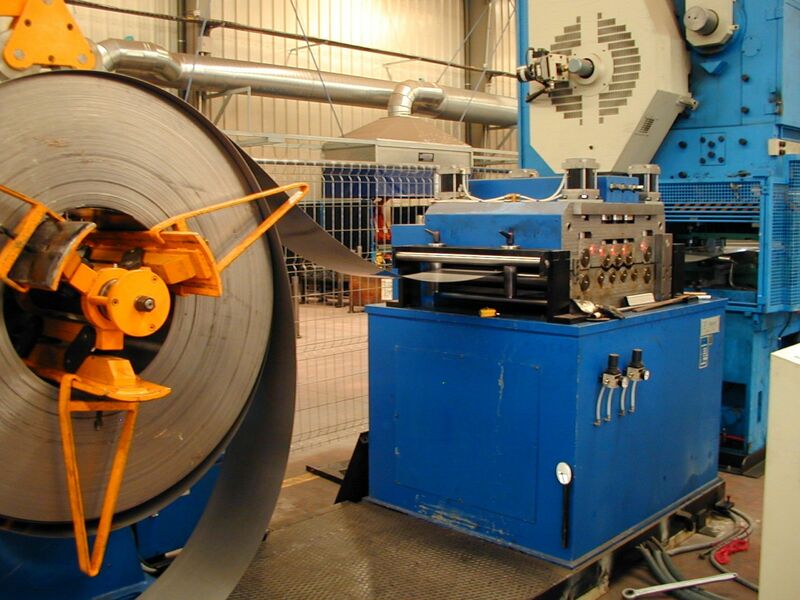 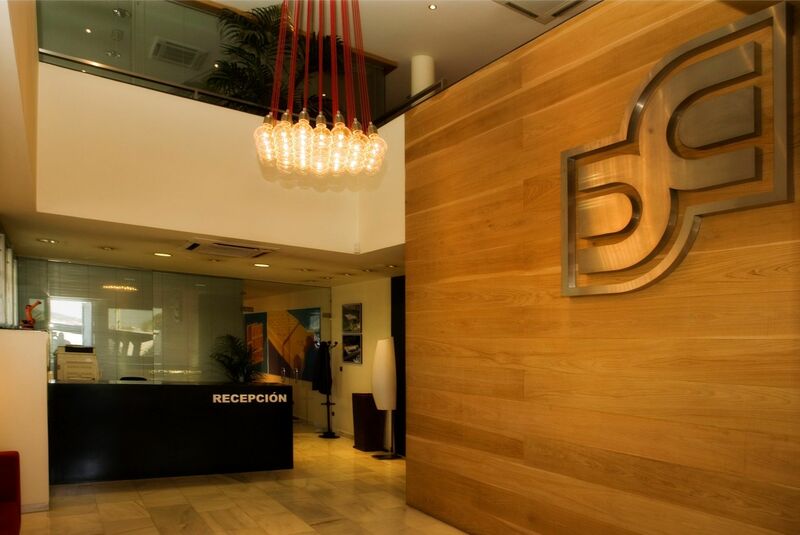 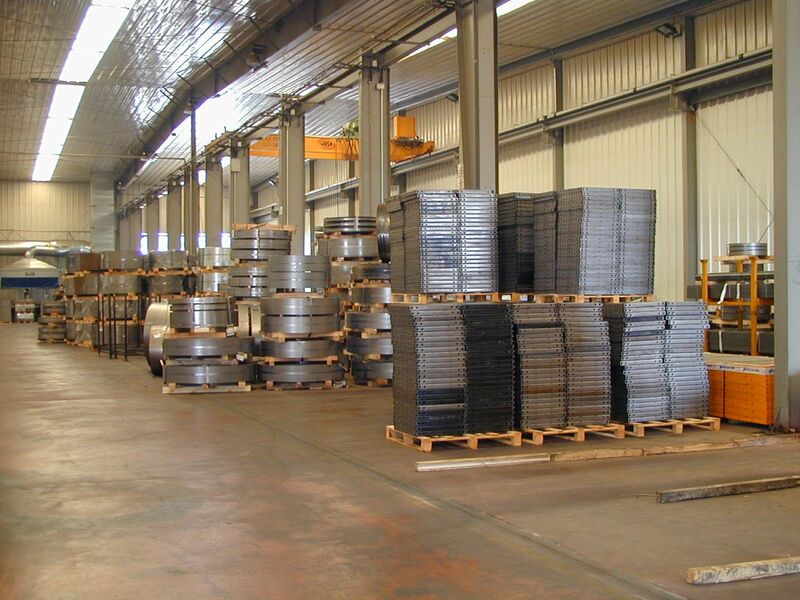 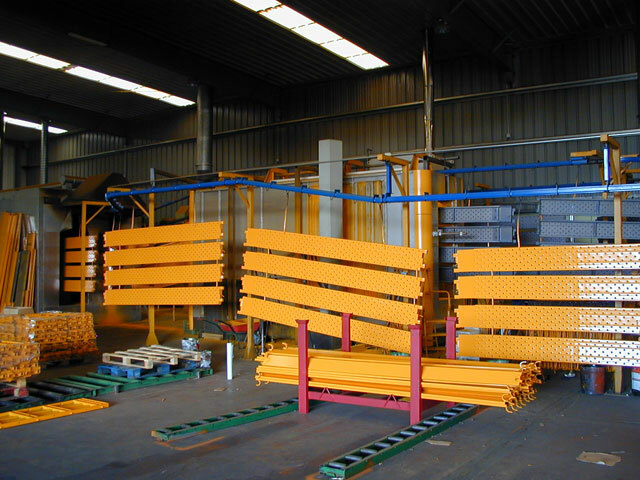 is a company with more than 30 years of experience in the development, design and manufacture of metallic elements construction derivatives. 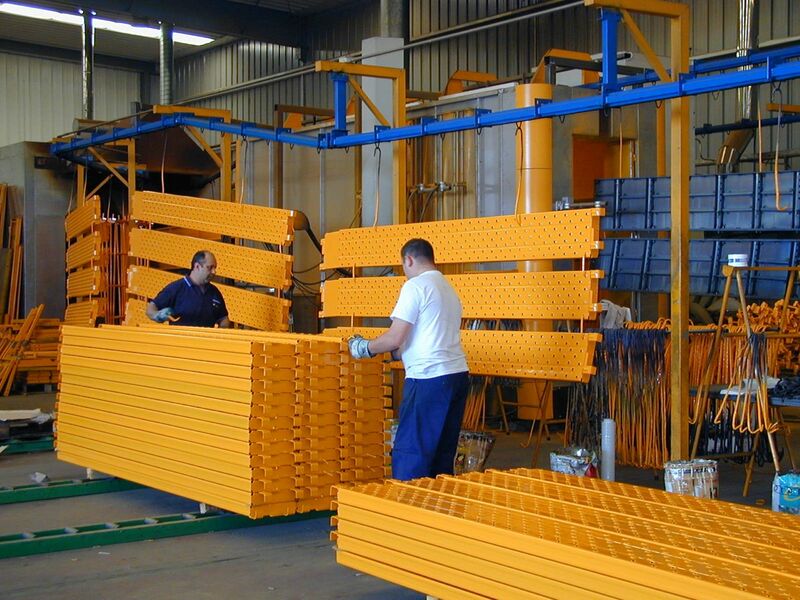 In their strategy to offer products that fulfill the maximum exigences of quality, technology and price, establishes alliances with leader companies of construction sector to satisfy the necessities of their clients.